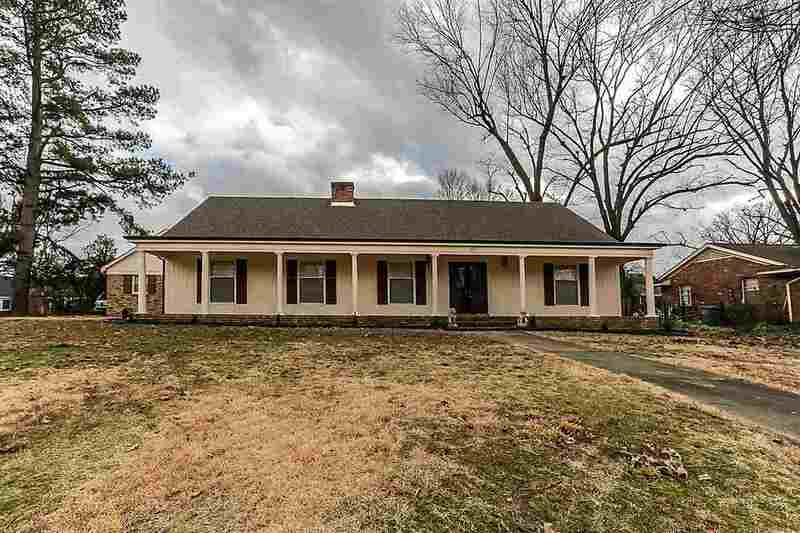 This home is located in a quiet neighborhood and has been renovated. Beautiful hardwood floors, upgraded kitchen,all bedrooms and bath rooms, new roof and gutters. Contact listing agent for details.